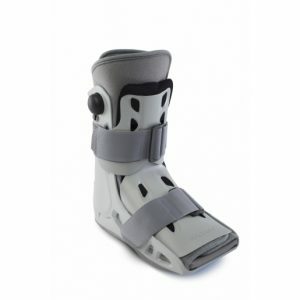 Ambulatory, can be used as a day splint. 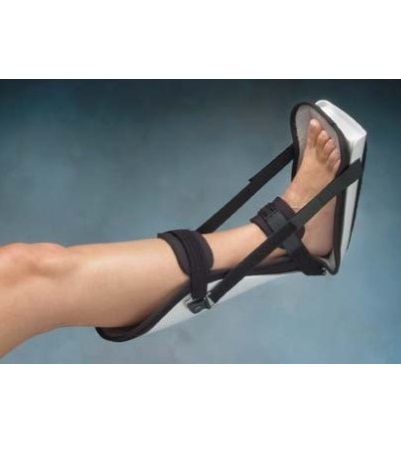 Perfect post-operative immobilisation and derotation. 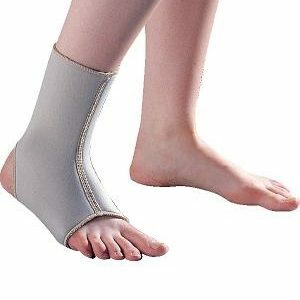 Peroneal / Peritibial nerve or muscle damage. 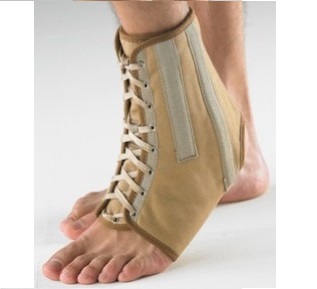 Ankle or Plantar flexion contracture and functional alignment. 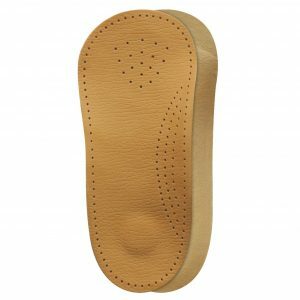 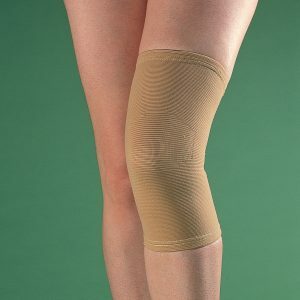 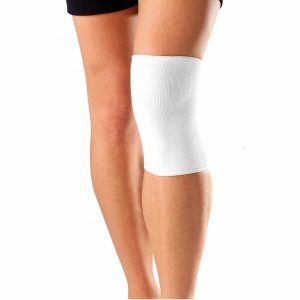 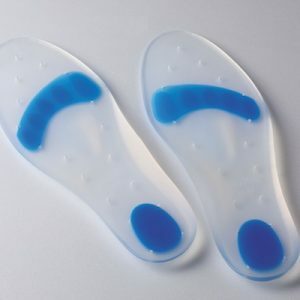 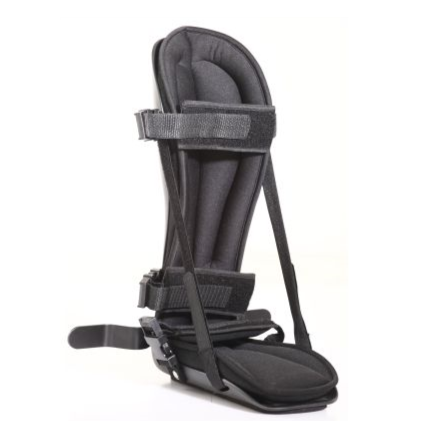 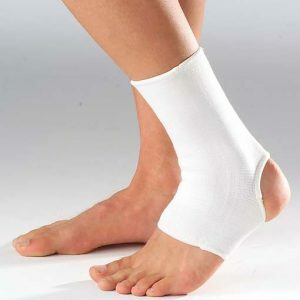 Can be used to protect the diabetic/ injured ankle & foot.